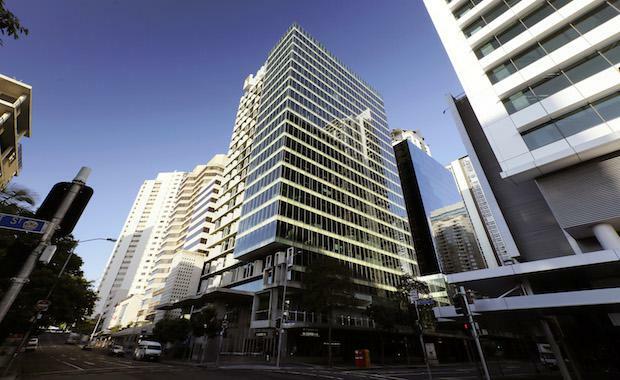 DEXUS Wholesale Property Fund (DWPF) has added to its diverse portfolio with the acquisition of 21-level office tower AM60 at 42-60 Albert Street, Brisbane for $161.3 million. LaSalle Investment Management is an A-grade commercial office tower with 21,263 sqm of office and retail space over 21 levels. The property is 100% leased with the building anchored by engineering firm Worley Parsons, . AM60 was acquired on an attractive initial yield of 9.1%. The property has a weighted average lease expiry of 4.3 years and no major expiries until August 2017, mitigating any short term weakness in the Brisbane office leasing market. This acquisition will increase the Fund’s allocation to the Brisbane CBD, improving the office portfolio’s geographic diversity in a market with limited near term supply and significant growth potential over the medium to long term. Located within the Midtown precinct of the Brisbane CBD, AM60 is set to benefit from nearby major development projects including the office tower at 1 William Street and the proposed underground bus and rail network via a new George Street train station. AM60 complements the Fund’s existing investments which are located in Brisbane’s ‘Golden Triangle’ commercial precinct. The acquisition of AM60 follows an active period for DWPF with the Fund acquiring over $1 billion of office, retail and industrial properties, and raising over $900 million of equity from existing and new investors since June 2012. Total assets under management for the Fund will increase to $4.8 billion post completion of the acquisition, with DWPF outperforming its benchmark, the Mercer IPD Unlisted Property Fund Index, with top quartile performance over the past three and five years. DWPF will initially use debt to fund the acquisition but is expected to launch an offer for $350 million of new equity later this month which will reduce debt drawn for recent acquisitions. Settlement is expected to occur on 31 January 2014.